Retired, volunteer at Aberdeen Art Gallery. British ceramic history, from Victorian period onwards, particularly 20th century industrial ceramics and changes in design. Art schools in relation to ceramics. I am a retired professional librarian. 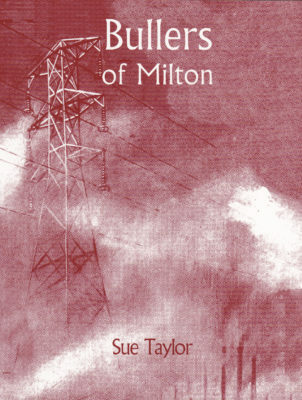 In 2000 I successfully completed the MA History of Ceramics course at Staffordshire University. This was followed by working as an assistant in the ceramics department of the Potteries Museum & Art Gallery 2001-2004. From then on I was also a tutor for the Workers Educational Association in Staffordshire and Derbyshire, teaching classes and courses on ceramic design history. 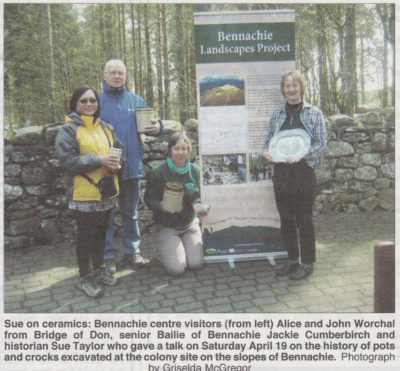 Since moving to Scotland I have been giving talks on ceramics to local organisations such as WI and history groups. I currently volunteer at Aberdeen Art Gallery helping with their ceramics collection. I am a member of the Northern Ceramic Society, giving lectures at their conferences and study weekends and publishing in their journal. 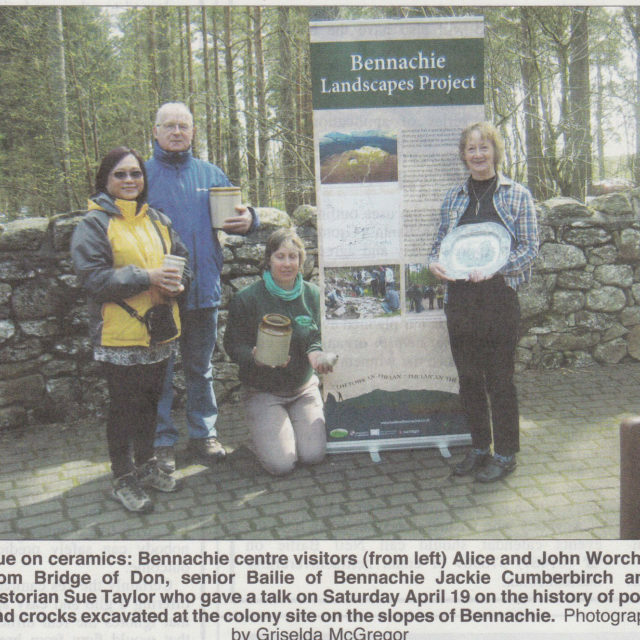 I am also a member of the Scottish Pottery Society. 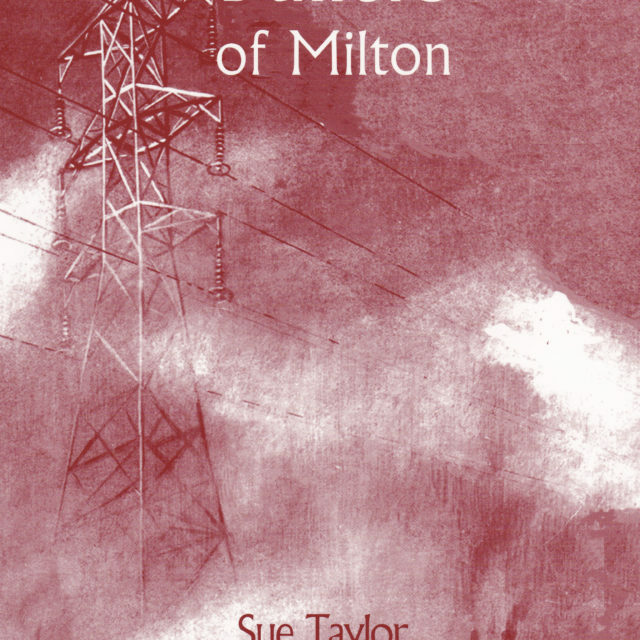 In 2003 I published a book – Bullers of Milton – about the Staffordshire electrical porcelain manufacturing company and their small art pottery studio which existed from c.1932-1952. I have also written chapters for the Antique Collectors Club book Art Deco Ceramics in Britain. As a qualified librarian I am competent to carry out desk research into relevant topics using a range of historical publications and online databases. I have a wide experience of using resources such as the British Library and National Art Library. Delivering talks and classes on ceramics and design history. Writing about ceramics to publication standard. Specialist knowledge – 19th and 20th century British industrial ceramics, art pottery, early studio pottery and design history.